This blog aims to highlight good case practices in education, scientific papers related to child development and educational events. 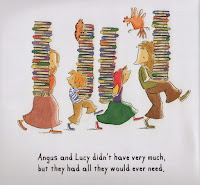 Two by Two is a new exciting children literature project. Its purpose is to bring more or less known children books in the attention of teachers, parents and children around the world, paired on specific themes such as death, communication, self esteem, anger management, friendship, learning about colors or numbers, unconditional love, etc. All of these books are in my personal library, carefully chosen to fulfill some of the criteria described here, and have been used during my teaching classes. The children I work with had wonderful reactions to them, and this has inspired me to write this Two by Two series. Leo Leonni is by far one of the genius illustrators and writers of child literature. His genius lies in the simplicity with which he can talk, both in writing and through his images, about complex things. 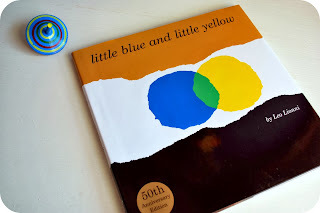 Little Blue and Little Yellow is not only about colors but about friendship and feeling positive and negative emotions and how these emotions can transform you. 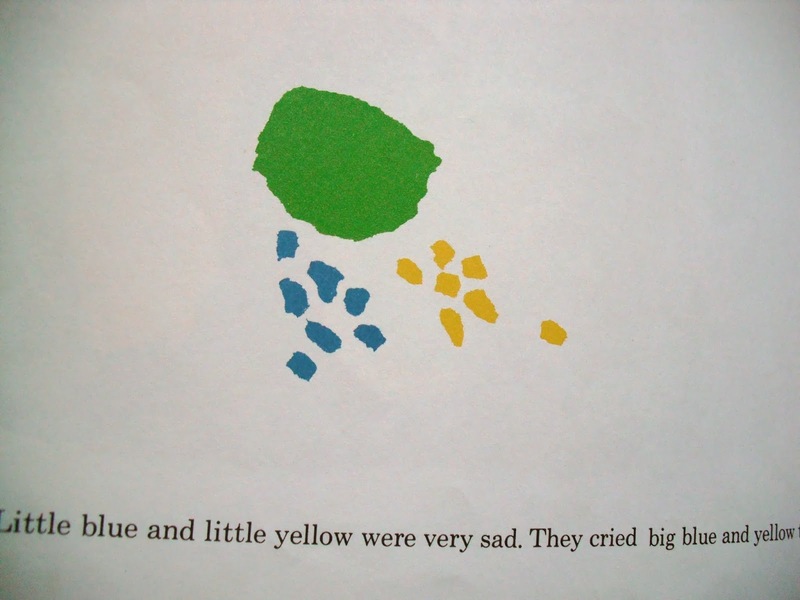 and their tears are blue and yellow. Released from their emotions they become once again Little Blue and Little Yellow. When they go home to share the story, a hugging revolution begins, and both family and friends experiment with this new thing, while reinventing themselves in lots of different colors! Lobel isn't so popular nowadays, he was well known in the 70's and 80's, especially in the United States, and today you might recognize his work from the Frog and Toad book series. His illustrations are rather classic but expressive, quite a different style from the minimalist Lionni. His stories may seem traditional, but they always come with a twist. 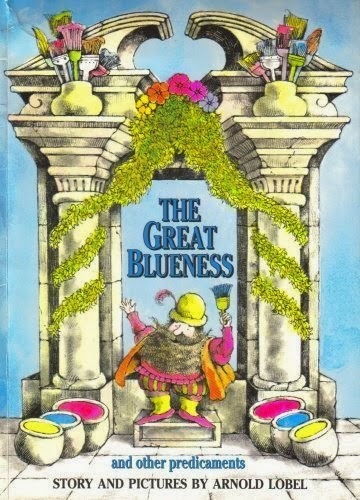 The Great Blueness and Other Predicaments tells the story of a magician, who would wake up every day and think that there is something missing in the grey world he lived in. Often he would go down in his gloomy cellar and begin doing all sorts of magic tricks to forget about the world he lived in. In these playful experiments, mixing this with that, one day he created something different. He decided to make good use of it so he went outside and spread it all over his house. It was the color blue, and his neighbors got so excited that they demanded more of it so that they could also paint their houses. In short time everything was blue. But soon they all began to loose their smiles and feel very unhappy. So the magician decided to go back in his cellar and try something new. He added bits of this and bits of that and he created yellow. The people were again enchanted with the new trick and used it plentifully to paint every nook and cranny with it. Until yellow too became too much for everyone. Then our magician turned to more mixing and merging and came up with red, which of course, everyone loved and used to fill the streets, houses, fences and pebbles. Until everyone became so very angry they began throwing stones at the poor magician who was himself red with anger. Once again, the magician began to blend and merge but all he could come up with was just blue, red and yellow. He kept on making more and more until the barrels overflew with colors which started to mix. With great joy, the magician found the solution he was waiting for. He presented it to all the people in the land who began to paint their world with all the colors the magician had created. I loved the story and the association between feelings and colors. 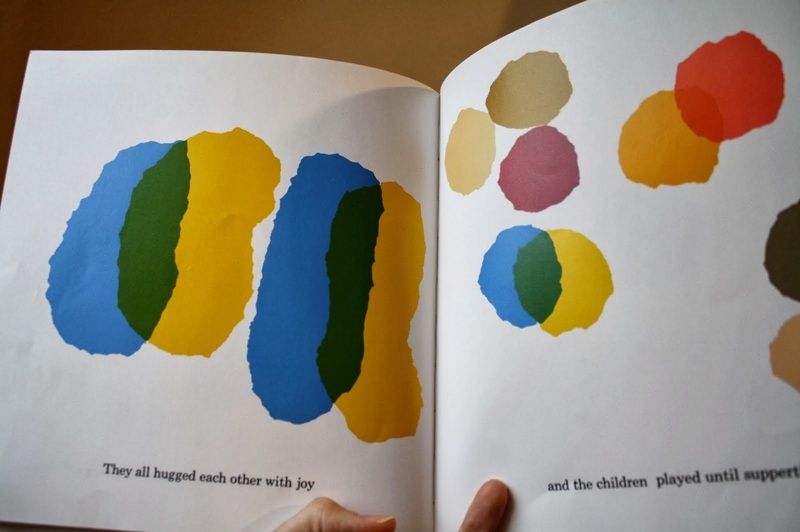 I loved his somewhat medieval drawings and the step by step approach to introducing the primary colors. 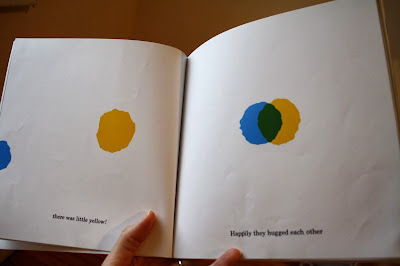 There are many other books which aim to teach colors in innovative ways. From simple bed time story telling or reading to a group to complex artistic representations, they can stimulate imagination and creativity! 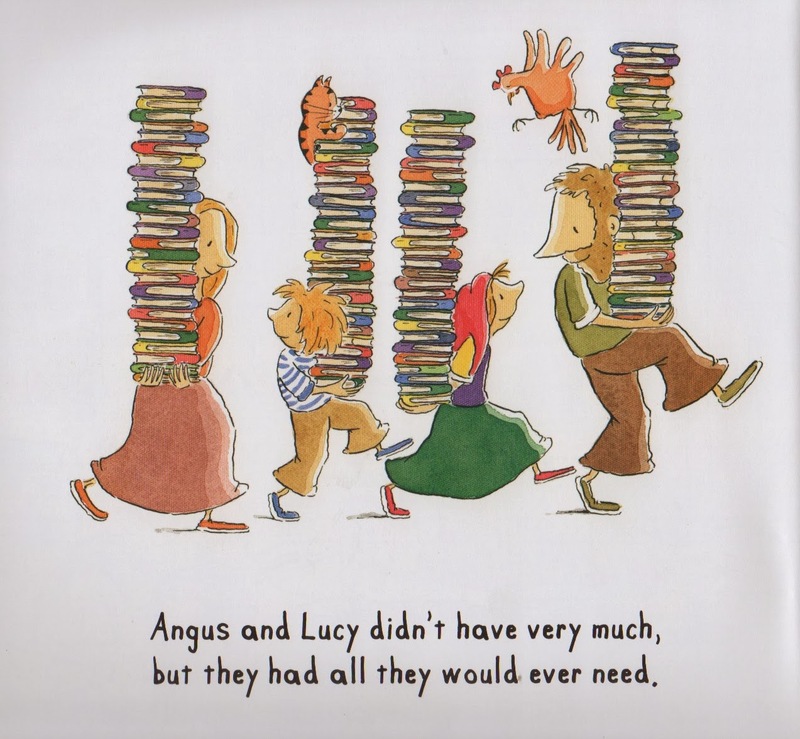 Here is an example of how a school in France was inspired by Lobel's story! Hope you enjoyed these two books as much as I did and that this article will inspire you to give the most beautiful colors to childhood! Thank you for reading this post! Please make sure your comment enriches everyone's learning! Why Play is so Important! Free Physical Science Lessons (73 Pages) from KHT Montessori (+Giveaway of Online Course & 12 Teacher Manuals – ARV $330)!!! Video: Mark’s Science Lesson on Circuits! Video: Mark’s Science Lesson on Circuits! - During our recent trip to upstate NY, I had this realization that Mark is an awesome teacher. Here he gives B and M a lesson on how circuits work. The content of this blog cannot be replicated without the citation of the source! . Awesome Inc. theme. Theme images by dem10. Powered by Blogger.